A manufacturer of the famous audio equipment-Denon (Japan) officially introduced 6 new models belonging to 2 headphones series: Urban Raver and Music Maniac. As compared with the same s model introduced before, these new products have cheaper price, about 100 USD compared with the old ones, but are still full of promise in bringing a high detailed sound quality with strong bass. Urban Raver AH-D320RD is equipped with 4 mm diameter Driver. Representing the Urban Raver series are 2 new models with the product code and name in turn: Urban Raver AH-D320RD and Urban Raver AH-D320BU and the price of about 200USD. This duo has the circum-aural earcup design which directly contacts user’s helix (on-ear headphone). Both AH-D320RD and AH-D320BU have a sturdy look with big headband, thick earpads covered with leather, square design as well as youthful and alternative color highlights. 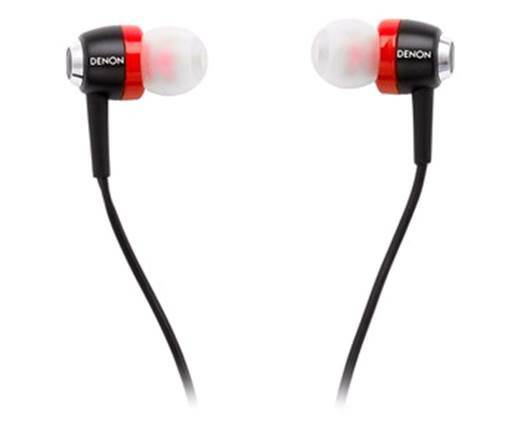 About the features, this Urban Raver series duo has 40mm diameter driver sophisticatedly designed by Denon in order to maximize bass sound, as well as bring the most truthful sound experience to users. Both new headphones models are equipped with long removable signal cable (1 mm long) which is very suitable for users who often have to move. This duo, Urban Raver AH-C100RD and Urban Raver AH-C100BU, which belong to this product line, is designed in in-ear-headphones. Both are equipped with 11.5 mm diameter driver, 16 Ohm impendence, satisfy frequency range from 5 Hz to 24,000 Hz. Driver of this duo is sophisticatedly designed by Denon in order to satisfy the bass range as well as show the maximum level of detail for sound. Urban Raver AH-C100RD owns a 11.5 mm diameter driver, meets the bass frequency range well, also shows the maximum level of detail for sound. Both AH-C100RD and AH-C100BU are also equipped with remote control and integrated microphone on the top of the signal cable so as to serve hands-free phone conversation demand of users while combining the headphones with smartphones. AH-C100RD and AH-C100BU prices are about 100 USD. Another 2 representatives from Music Maniac headphones series introduced by Denon this time are Music Maniac AH-D340 and Music Maniac AH-C250. Similar to other models of this series, both AH-D340 and AH-C250 are equipped with tweak full range driver in “Flat EQ”, in order to aim toward the listeners who love acoustic. 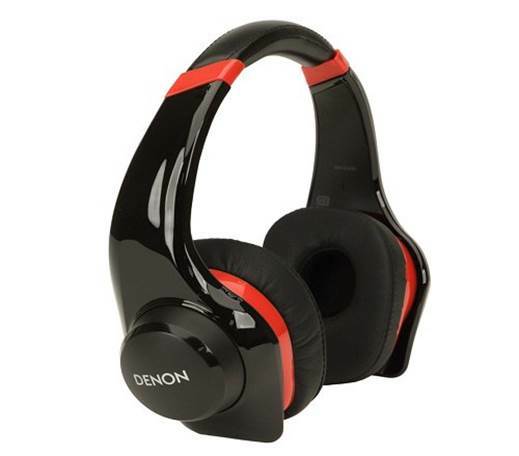 Denon Music Maniac AH-D340 has pretty aggressive look and removable sound signal cable. AH-D340 has the design of circum-aural earcup with 2 headphones contacts the helix of the user (on-ear headphone) directly. Inside each headphone, there is 40mm diameter speaker which meets the frequency range from 7Hz to 37,000 Hz. AH-D340 is also equipped with removable signal cables with remote control integrated and microphone. The price of this model is about 300 USD. 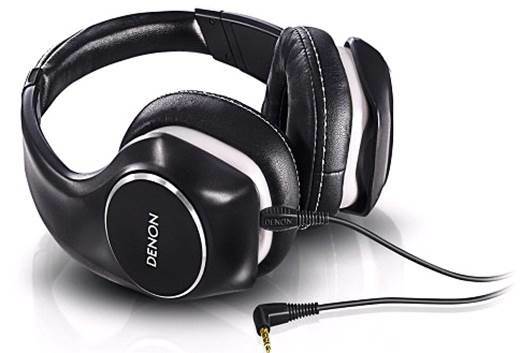 The outer protective chassis of Denon Music Maniac AH-C250 is glossy galvanized. Totally different from its brother, AH-D340, AH-C250 has the in-ear design with the glossy galvanized cover outside each headphone - not only manifest luxury but also have a part in improving the sound quality for the device. Inside each headphone is driver Balanced Amature, supporting the frequency range from 4Hz to 19,000Hz. AH-C250 is also integrated the remote control as well as the microphone on the signal cable. 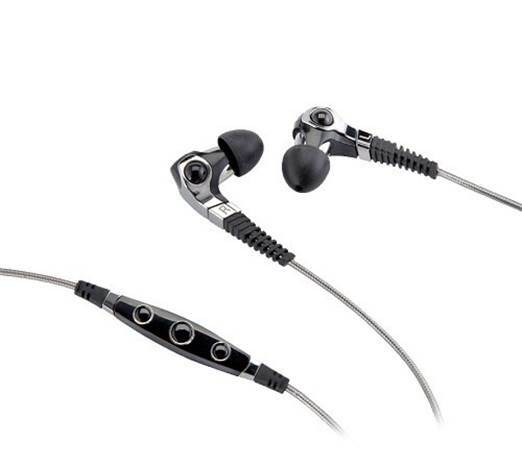 Besides, the signal cable core of this headphone is specially designed to have anti-tangle during use. AH-C250 has the price of 250 USD. - Microsoft Enterprise Library : A Cache Advance for Your Applications - How Do I Configure the Caching Block?